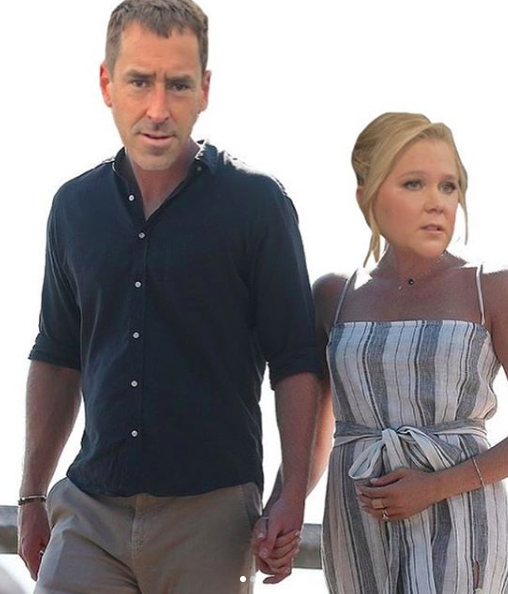 "I'm pregnant - Amy Schumer". Classic. Huzzah! One of our favorite comedians and social activists alike announced her pregnancy in the way we best expect out of the superstar weirdo — in a funny and politically aware way! At the bottom of a list of recommended candidates for the upcoming election (November 6th! Go vote, please!) which Amy Schumer posted, courtesy of the Instagram story of Jessica Yellin of News Not Noise. The recommendations, as seen in the image above, included Perry Gershon, Liuba Grechen Shirley, Max Rose, Antonio Delgado for the New York House, Anthony Cuomo for Governor and Kristen Gillibrand for the New York Senate (we’ll miss you Cynthia Nixon), Stacey Abrams as Governor of Georgia, Lucy McBath for GA-6, Andrew Gillum for Governor of Florida and Sean Shaw for Attorney General, and Bill Nelson for Florida Senate and Debbie Mucarsel-Powell for representative. Beto O’Rourke was recommended for the Texan Senate (of course) and Lizzie Pannill Fletcher for Texas Representative. Kyrsten Sinema was recommended for the Arizona Senate, Phil Bredesen was recommended for Tennessee Senate, Jon Tester was recommended for the Montana Senate and Claire McCaskill was recommended for the Missouri Senate. Jacky Rosen was recommended for the Nevada Senate, and Sherrod Brown for the Ohio Senate. Heidi Heikamp was recommended for the North Daktoa senate, and Joe Donnelly for the Indiana Senate. The massive list included the coda “I’m pregnant – Amy Schumer”. 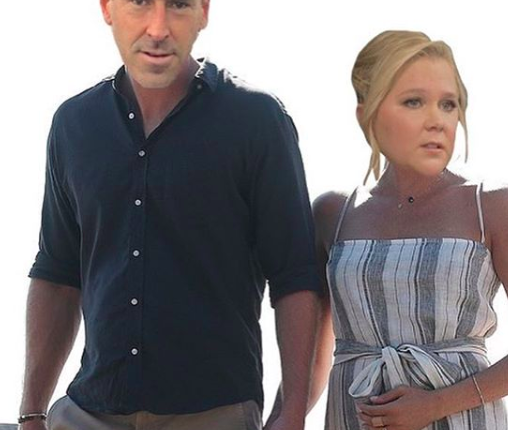 Part of the price of this incredible pregnancy announcement is to plug all of Amy Schumer’s incredible progressive and democratic recommendations, and so we did! Schumer teased the release of her pregnancy announcement with a photoshopped Instagram parodying Meghan Markle’s own. Our congratulations to the constantly evolving comedian and her husband Chris Fischer. What did you think of Schumer’s announcement? Let us know in the comments or on Twitter at @WhatsTrending.